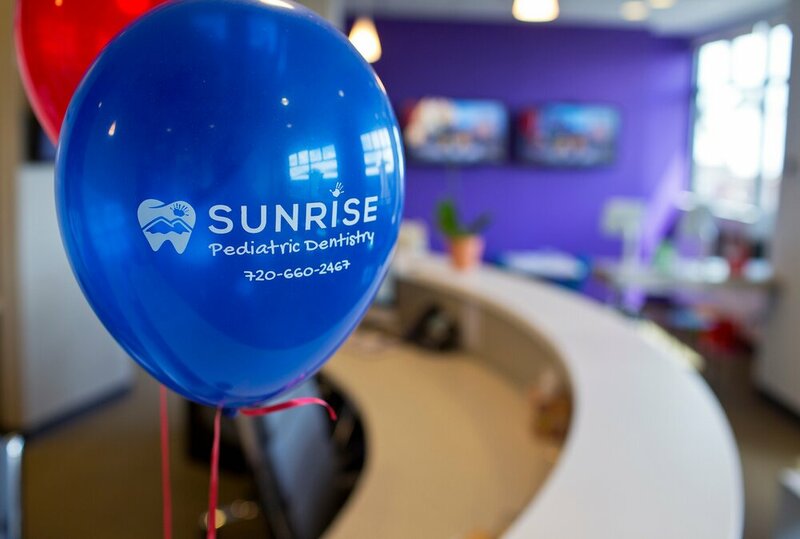 Sunrise Pediatric Dentistry provides first-class pediatric dental services to children, teens and young adults in Cherry Creek and the surrounding communities of Denver, Colorado. 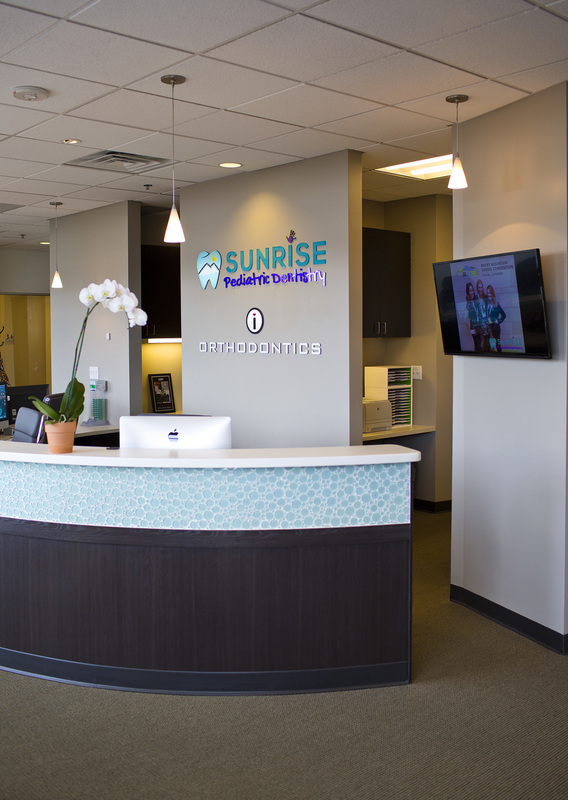 We are accepting new patients and welcome you to visit our brand new, state of the art facility on 1st Avenue. 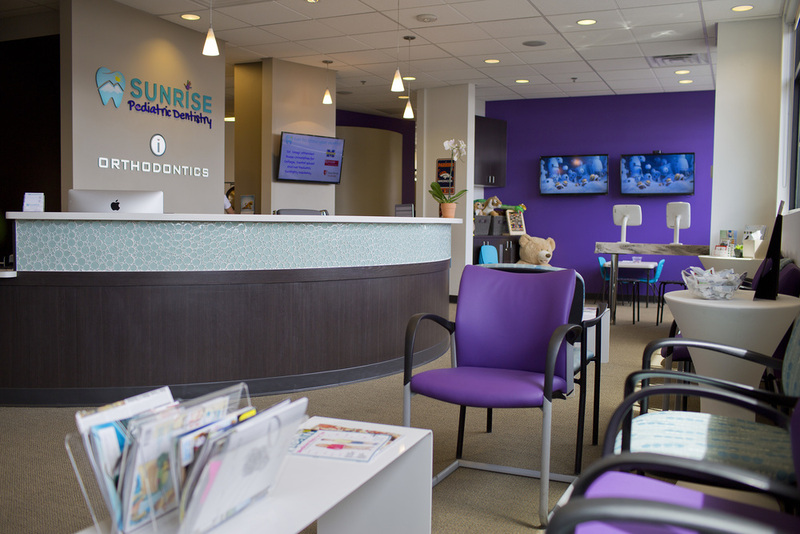 We are in-network with most dental insurance plans and provide affordable options for all patients. 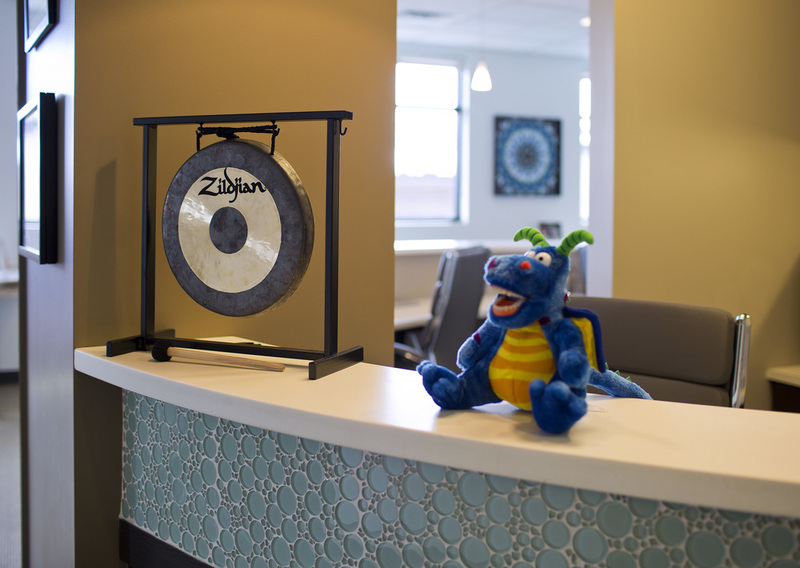 Click here for detailed insurance information. 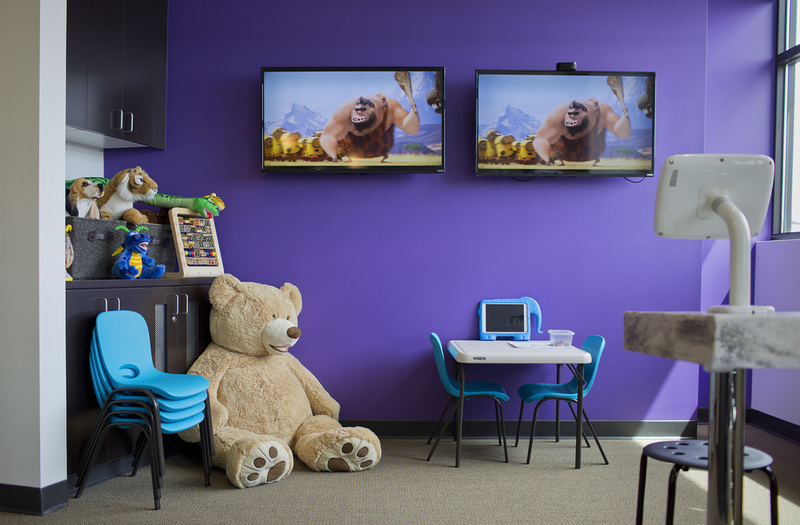 As the founder of the practice, I believe in delivering the highest standard of pediatric dental care combined with an exceptional patient experience. I look forward to building relationships with our families for many years to come. This is my commitment to our patients, parents and community. Free parking is available all along Garfield Street. There is also a visitor parking lot with numbered spaces, accessible from Garfield Street.